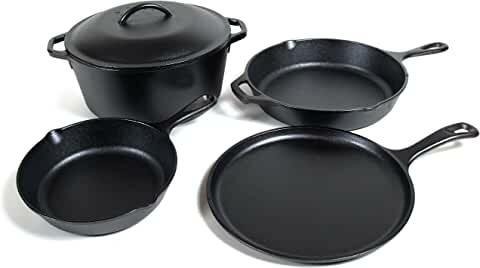 $199.91 Le Creuset 3.5 Quart Cast Iron Braiser - dealepic . HOT DEAL!!! – Price was ** $299.98 ** now only ** $199.91 ** Limited time only!! 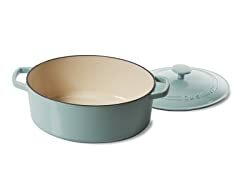 This Le Creuset 3.5 Quart Cast Iron Braiser features a vibrant, long-lasting enamel exterior.